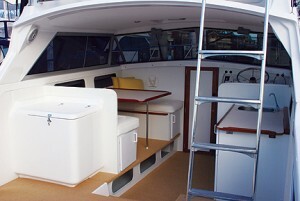 From its beginings as the Bertram 25 to its mid life makeover as the Caribbean 26 to it rincarnation as the Caribbean 27, this hull and its desighn has well and truely stood the test of time. Powered by twin 250hp MPI Mercruisers the Caribbean 27 in either flybridge sportfisherman or open soft top runabout offers it all. 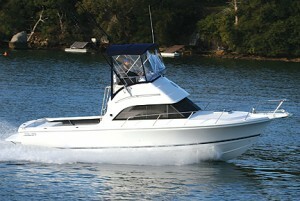 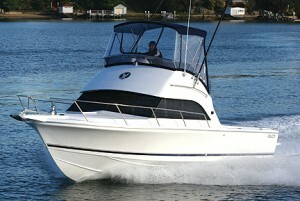 As with all Caribbean boats the 27 has been built to keep the family anxcd the fisherman happy. 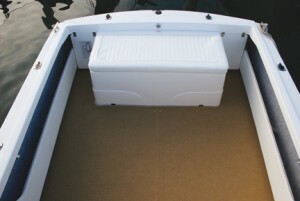 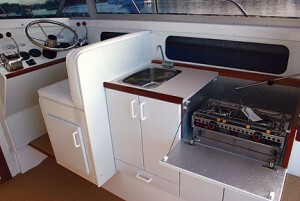 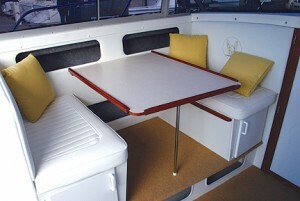 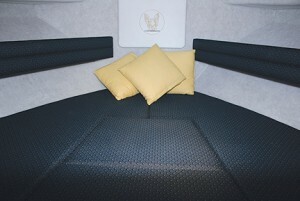 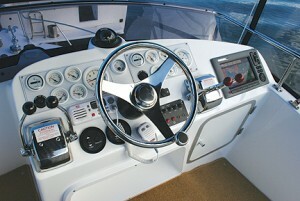 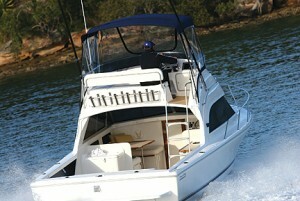 No other boat in Australia can boast a bigger following or a better more practical layout.